Outside of Apple employees, one of the people most knowledgeable about the iPhone's camera is Sebastiaan de With, designer of the manual camera app Halide. It is fitting, then, that Sebastiaan would publish what I believe is the best explanation of the iPhone XS camera system to date. Following up on a piece he wrote about the new camera's hardware changes, the subject of today's article is software – specifically, all the work of computational photography on the iPhone XS and XS Max. The piece starts with an explanation of the iPhone's new Smart HDR feature, then details the exact reasons why selfies on the new iPhones appear to employ skin smoothing (a theory he soundly debunks). Finally, Sebastiaan details the problem that the XS camera poses for RAW camera apps like Halide, and shares about the forthcoming solution Halide's team came up with: something they call Smart RAW. There are too many excellent, informative tidbits to quote here, so I highly recommend you check out the article in full. 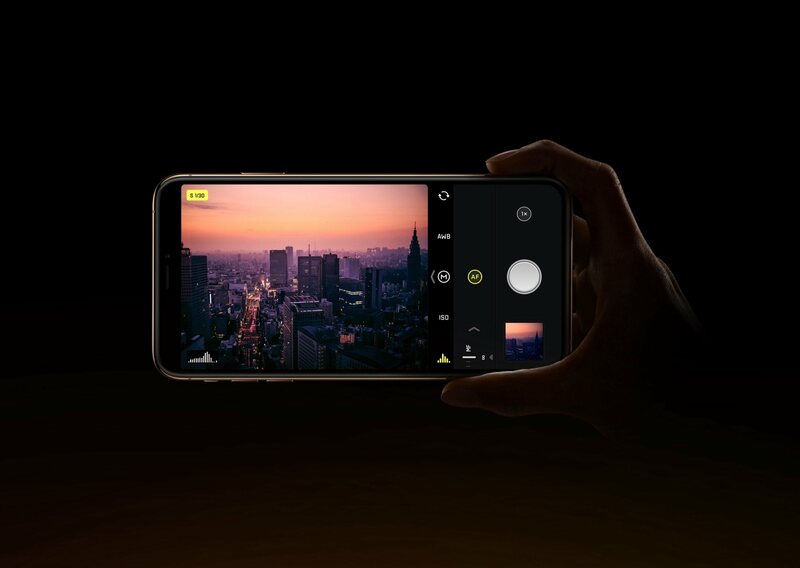 This year's iPhones are so full of interesting changes to the way the camera works, most of which are undocumented by Apple – as Sebastiaan says, it is "a whole new camera" in many ways.